If you place an order of K1 (Version 2) today, it will be shipped out within two weeks. 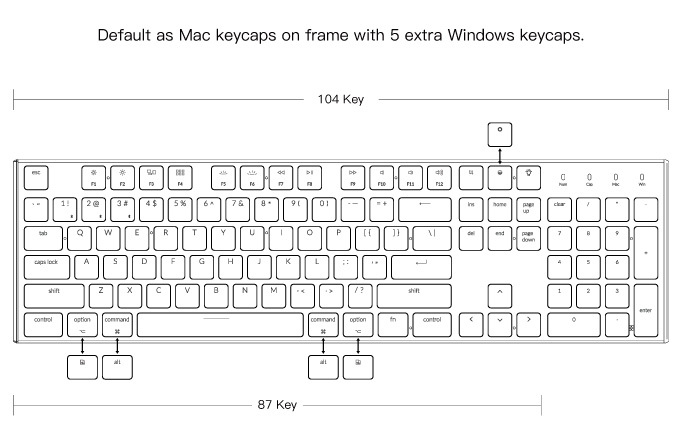 K1 Keyboard version 2 has included keycaps for both Windows and Mac operating system. 4 - Dictation key cancelled. Check high resolution layout here. and the tactile feel of mechanical keyboard with a minimalist design. 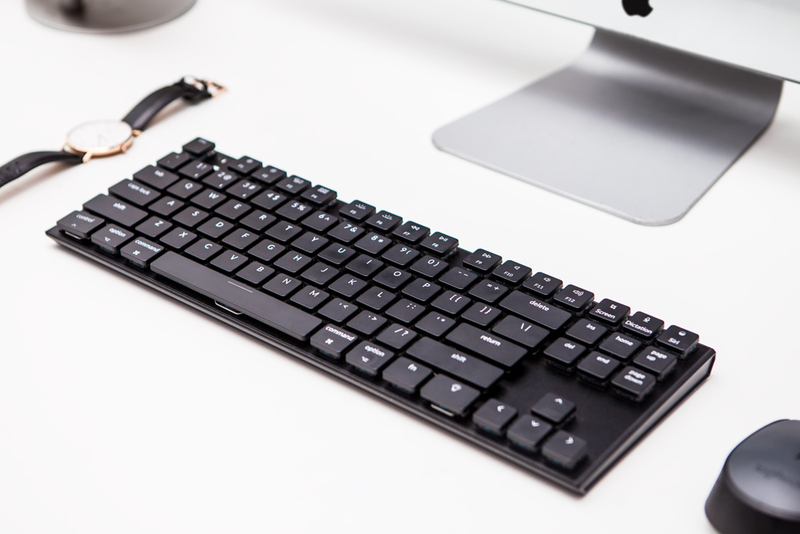 The K1 is designed for productivity as a typist’s dream, we’re bringing all desirable features to a single keyboard; an ultra-thin body (18mm) and switches for a great tactile feel. Compared with other mechanical keyboards, it requires less force and uses less finger travel, which reduces finger fatigue and provides an unmatched typing comfortability. 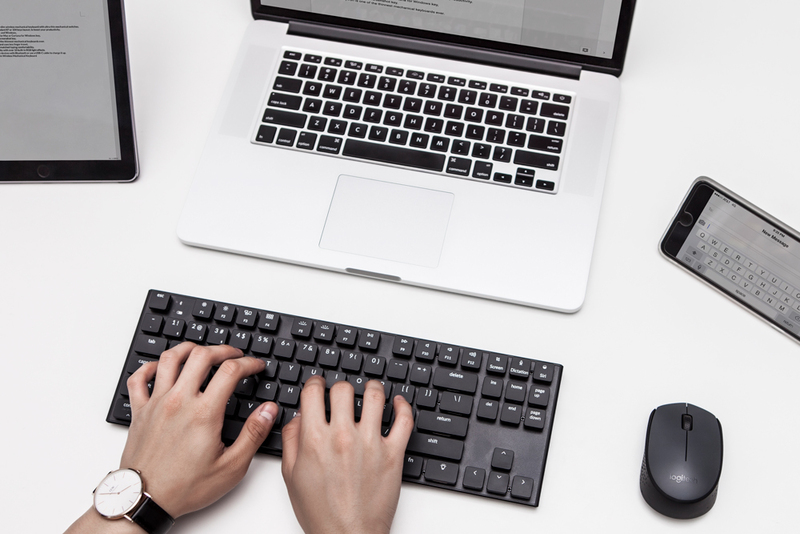 The Keytron is designed for productivity as a typist’s dream, we’re bringing all desirable features to a single keyboard; an ultra-thin body (18mm) and switches for a great tactile feel. Compared with other mechanical keyboards, it requires less force and uses less finger travel, which reduces finger fatigue and provides an unmatched typing comfortability. 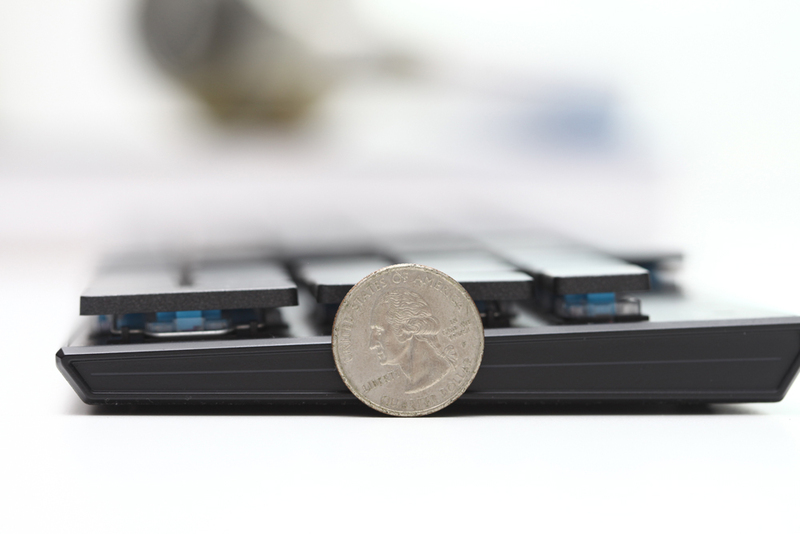 After more than a year of R&D and testing of over 5 reputable switches, we finally decided upon the ultra-thin low profile Blue mechanical switches for the Keychron keyboard. These low profile switches are 48% slimmer, at 7.6mm, than conventional switches while still maintaining the same tactile responses. A 18mm ultra-slim body contribute to the sleek design of Keychron, which meets your desktop aesthetics perfectly. 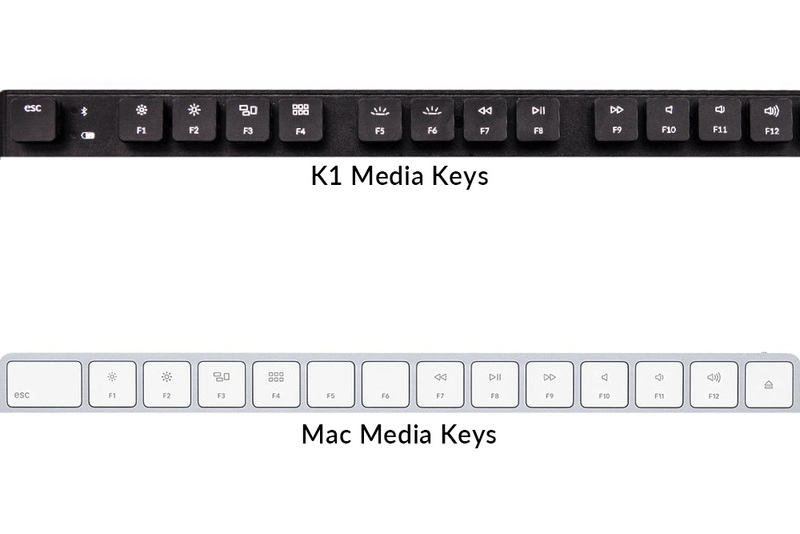 Many current Mac keyboards are not mechanical, Keychron is one of the few that features macOS function keys (F1 to F12) in a Mac layout with the same as conventional Mac systems. 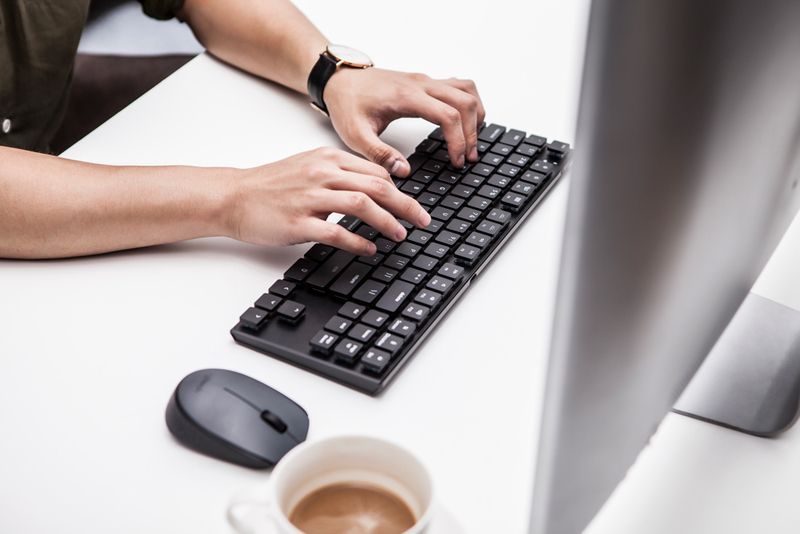 Keychron is here to make typing easier and better. 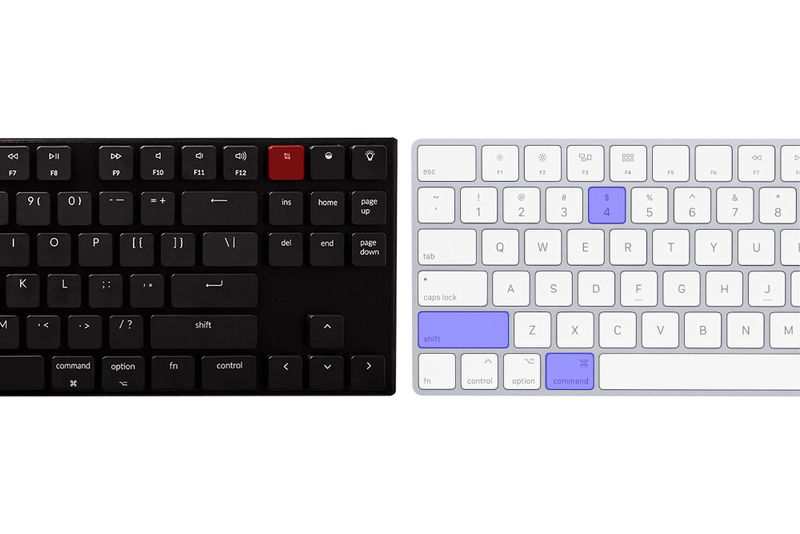 The Keychron keyboard offers several different key quantities, an 87 and 104 key layout and improved layout on new version, to best meet your needs. Compatible with both iOS/macOS and Windows/Android, simply switch between the operating systems with the toggle on the side. Check high resolution layout here. 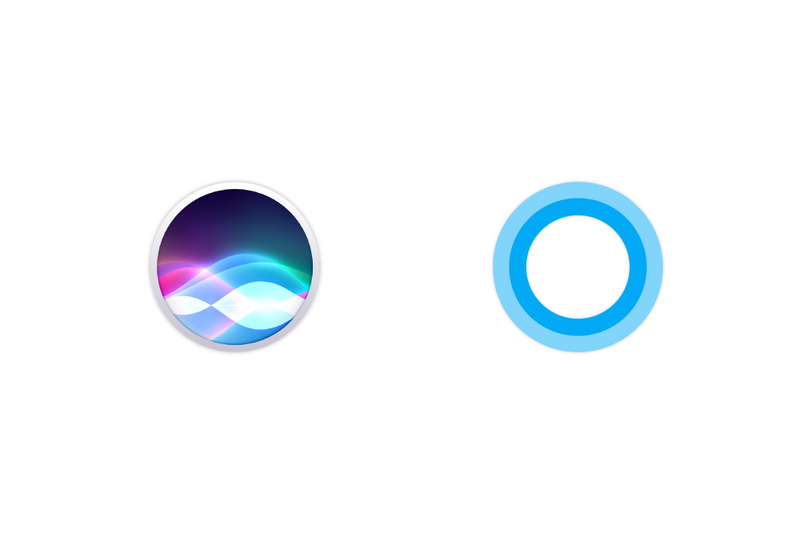 We want to make your life easier, Keychron features a keyboard shortcut for Siri on Mac layout, the Cortana on Windows, you can easily become a whiz at using voice control on your keyboard from now on! Making your life easier, K1 features a dedicated key for Siri on the Mac layout, Cortana on Windows, and a screenshot button. Instead of playing finger twister by having to hold down “cmd + shift + 4” on Macs or “Windows/alt + Print Screen” for Windows to screenshot, just press our dedicated screenshot button. everything is a key away. A 18mm ultra-slim body contribute to the sleek design of K1, which meets your desktop aesthetics perfectly. 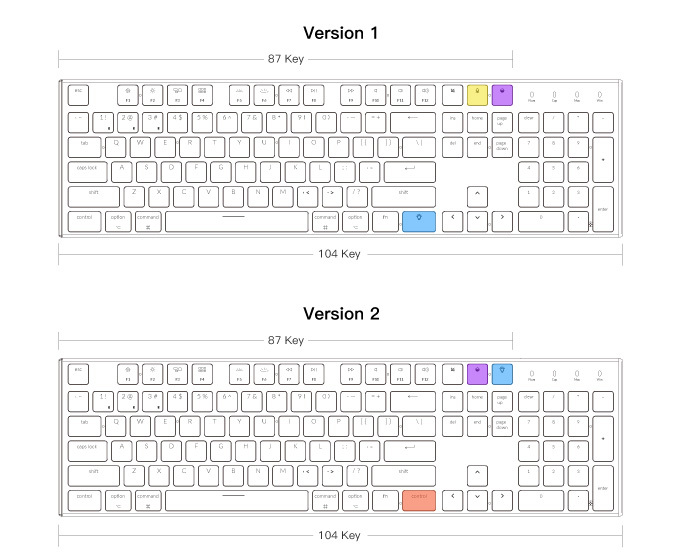 The K1 keyboard works with macOS, iOS, Windows, and Android. With just a slide of a button on the side panel, you can switch between the various operating systems as easy as pie, and connects up to 3 devices via Bluetooth. A bright and bling RGB keyboard with 4 adjustable levels plus more than 18 different color effects. You can alter the color and the brightness correspond to your mood or setting.